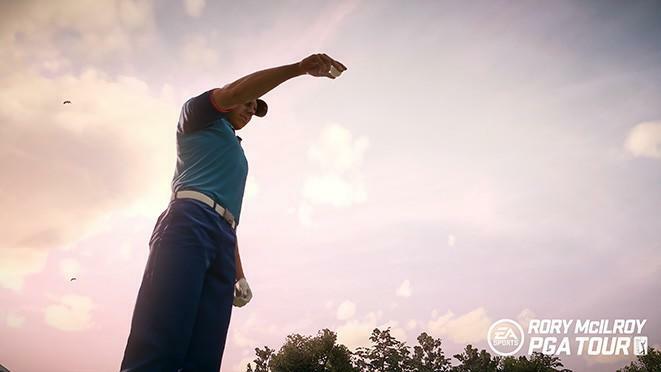 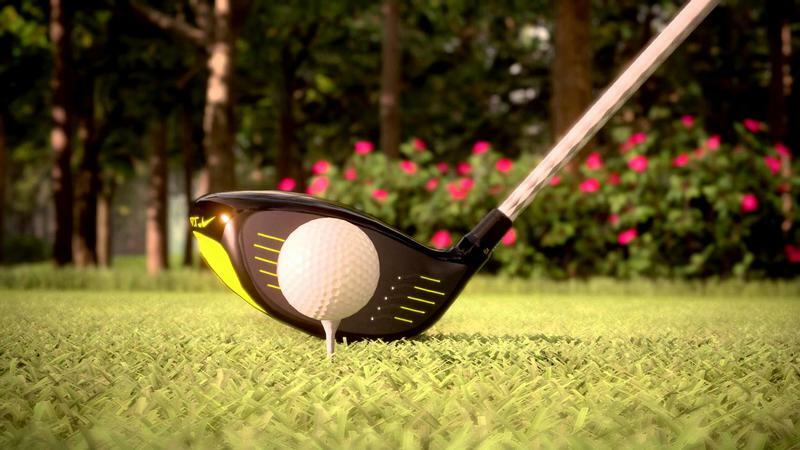 Electronic Arts and UK retailer GAME are getting together for a promotion for the real golfers out there. 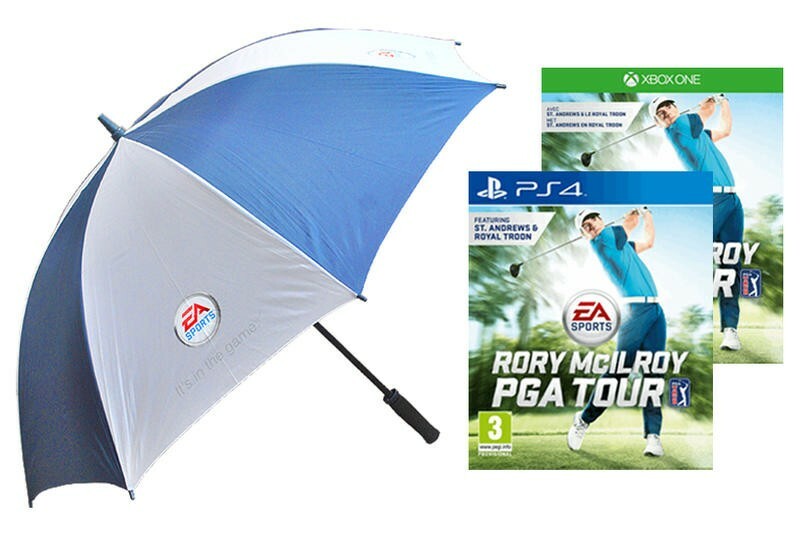 If you pick up EA Sports Rory McIlroy PGA Tour this summer via GAME, just a few dollars more will get you a golf umbrella, seen above. 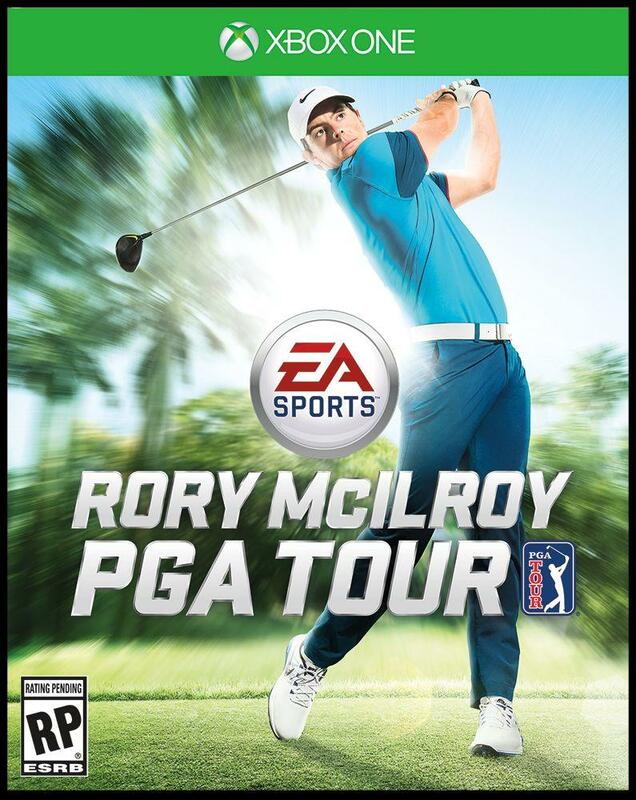 While the standard game is listed at £44.99, just a few extra pounds will bring this baby home in addition to the disc. 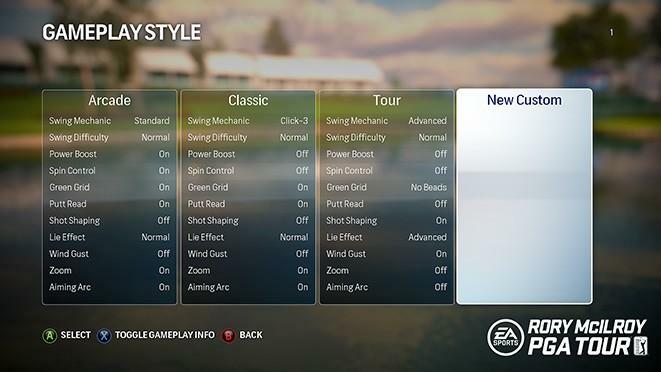 Then, instead of staying home and playing video golf indoors, you can go out and play golf the way it was meant to be played: in the pouring rain. 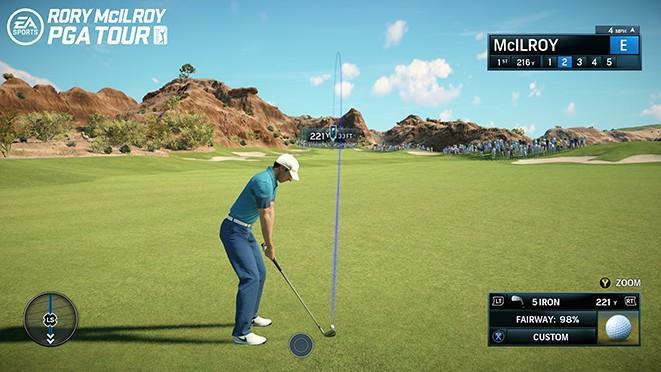 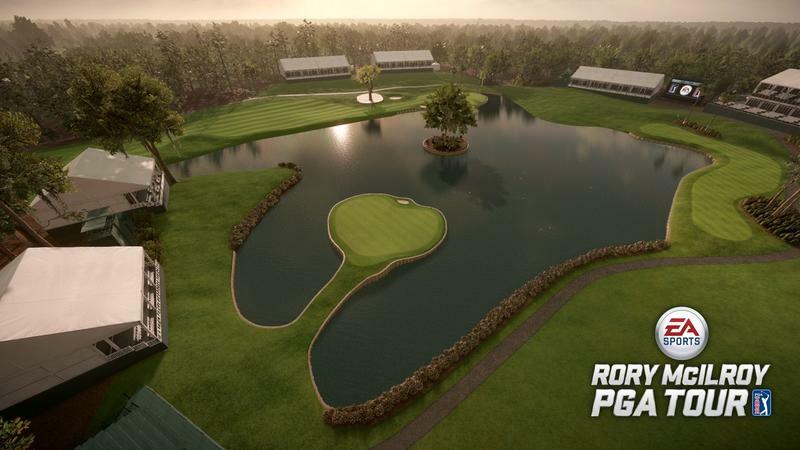 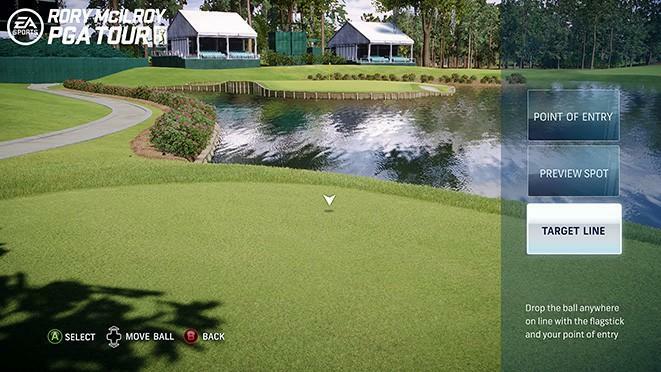 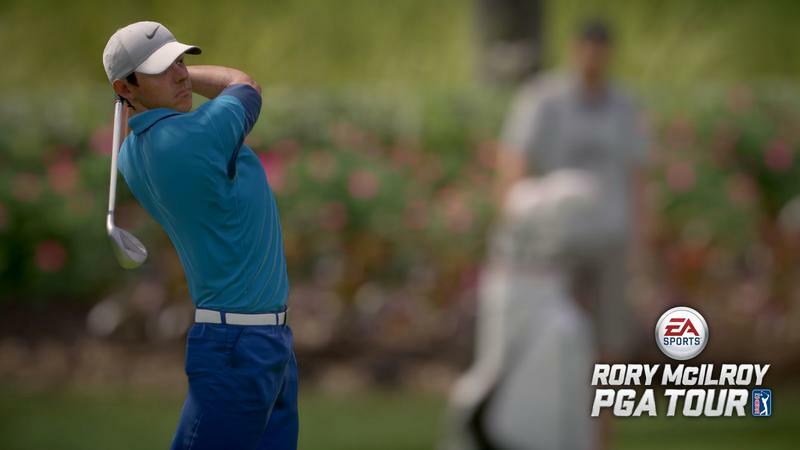 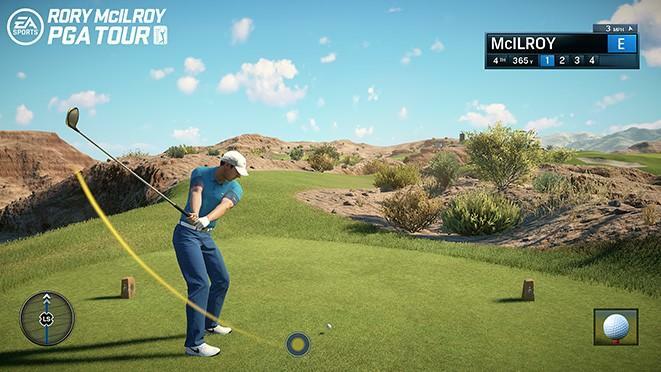 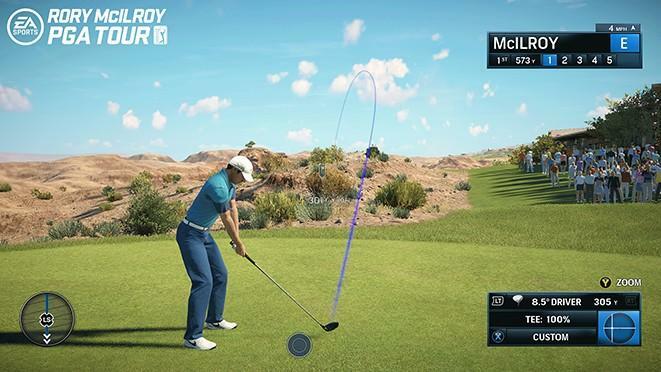 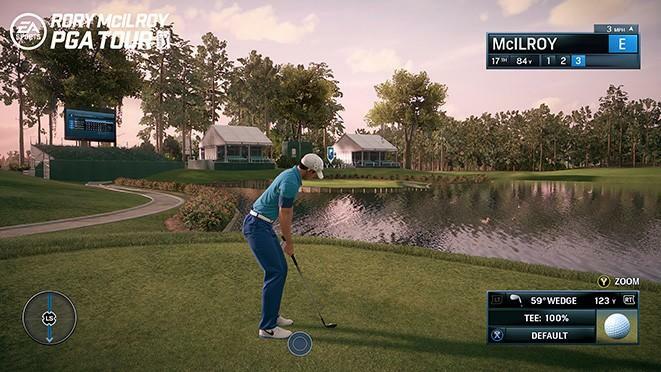 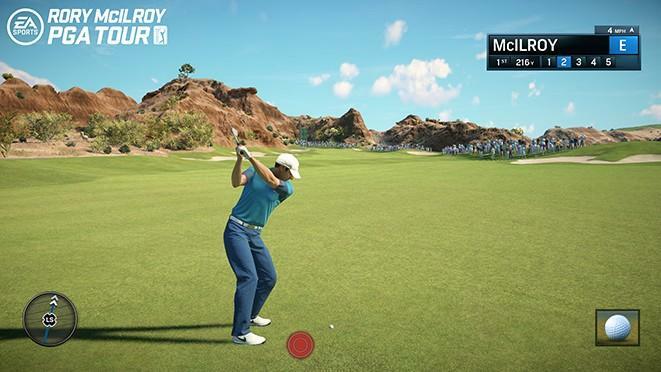 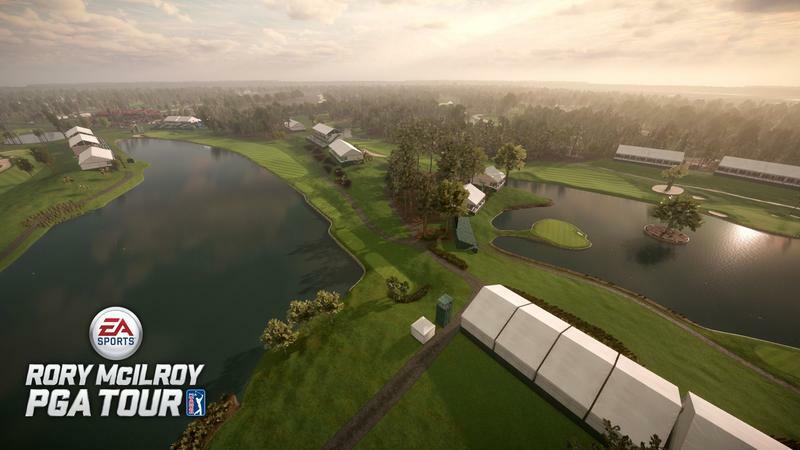 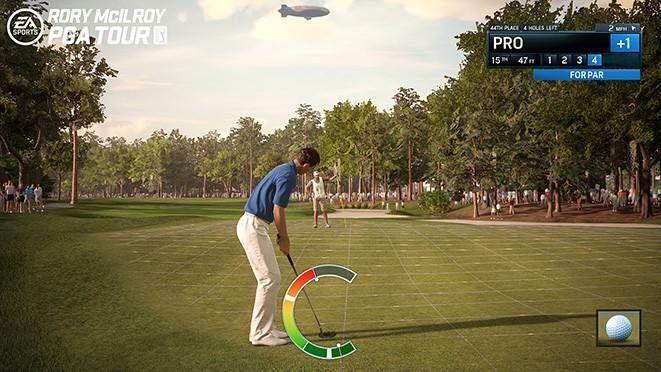 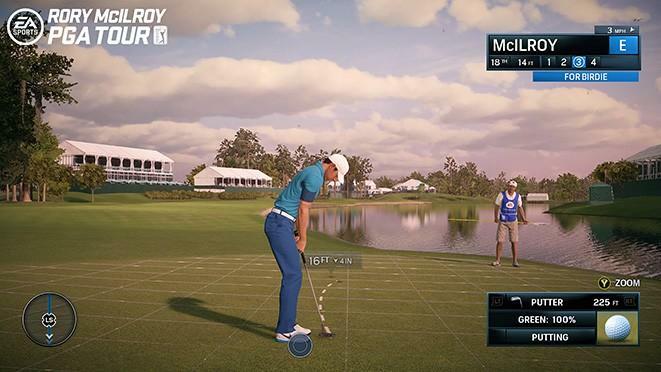 EA Sports Rory McIlroy PGA Tour is set to release July 14 for PlayStation 4 and Xbox One.